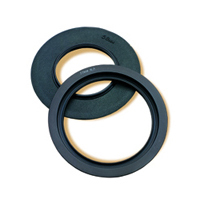 The standard Lee Filters adapter ring is suitable for use with lenses up to a moderate wide-angle. It sits in front of the lens’s front thread. The standard adaptor ring is compatible with lens focal lengths of approximately 28mm (35mm SLR equivalent) and upwards. 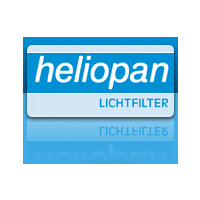 LEE Filters – LEE Adapter Rings are the first stage of the LEE Filters System. The LEE Sandard Adaptor Rings fit onto the majority of lenses, focal lengths of 35mm and above on the 35mm format to accommodate the filter holder. Bayonet fittings are clip-in rings to fit Hasselblad lenses. Once the adaptor is in place the filter holder clips firmly to it using a smooth, quick-release, spring loaded mechanism. 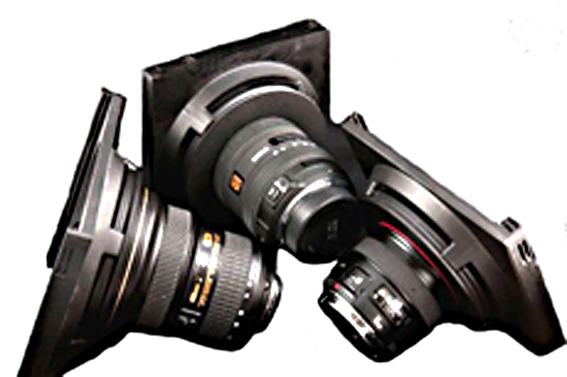 With a different ring for each sized lens, you can use the same filters, filter holder and hoods on any lens in your system. The LEE Filters System of camera products is the most versatile and comprehensive lens accessory system on the market. With the LEE System, you can attach any of LEE professional quality filters, stack of filters, or hoods to any lens in your camera collection. The LEE Filters System is modular, so you can expand your hardware as your collection of lenses and cameras grows. Lee products are constructed of the highest quality materials; these rings, holders and hoods will provide years of dependable service. Standard Adapter Rings are available in 49mm, 52mm, 55mm, 58mm, 62mm, 67mm, 72mm, 77mm, 82mm, 86mm, 93mm, 95mm, 105mm, Baynet 50mm, Baynet 60mm, Baynet 70mm, lens thread sizes. Please select the required size from the drop-down menu.